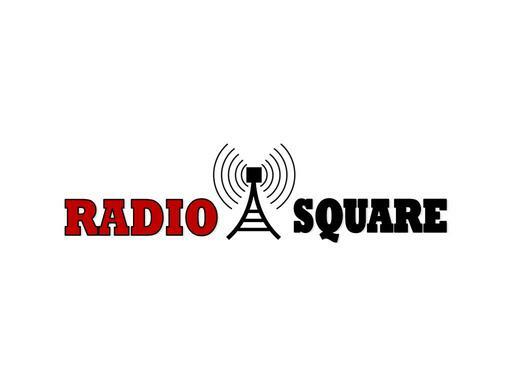 RadioSquare.com is an aged and highly brandable domain name with multiple uses. Great name for a music-related site. Also a great tech name. Build a streaming content site or even an affiliate site selling radio and musical/sound equipment. Own RadioSquare.com today and start your dream business!